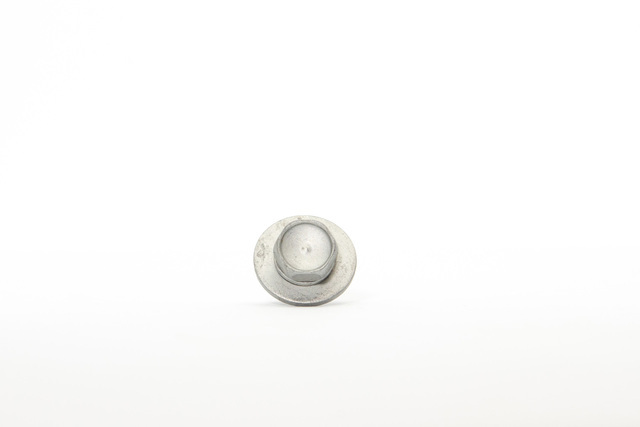 You’ve found our inventory of genuine OEM Honda Washer Bolts. 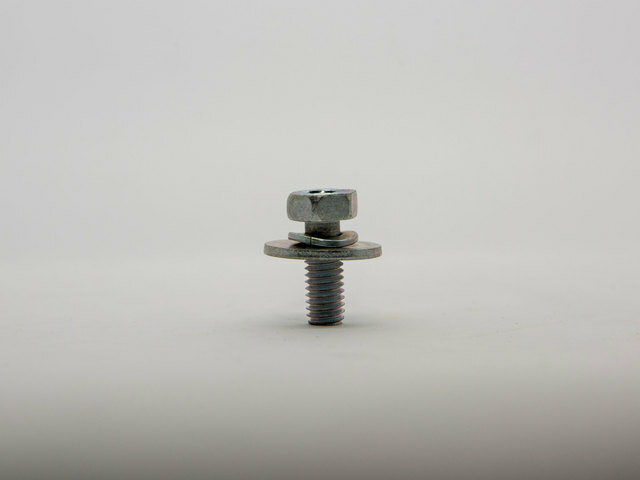 If you need a variety of OEM Washer Bolts, here you will find all of our similar parts in one place. We also make it easy to shop for your OEM parts by year.